PIRAEUS, GREECE - Celestyal Cruises announced the appointment of Mary Woody as Business Development Manager for the Central U.S. Region. Ms. Woody is a business development manager with more than 20 years’ experience in the cruise industry. Ms. Woody is based in Kansas City, KS, and will report to Gordon Dirker, Vice President, Business Development, Celestyal Cruises, Inc., beginning May 28, 2018. Prior to joining Celestyal Cruises, Ms. Woody served as Business Development Manager for Royal Caribbean International (RCL), where she also represented Azamara Club Cruises. Before her tenure as Business Development Manager, Ms. Woody was a District Sales Manager with responsibility for key travel agent partners and incentive accounts in Iowa, Kansas, Missouri and Nebraska. Prior to joining RCL she was District Sales Manager for Kloster Cruise Line, where she represented Norwegian Cruise Line and Royal Viking. 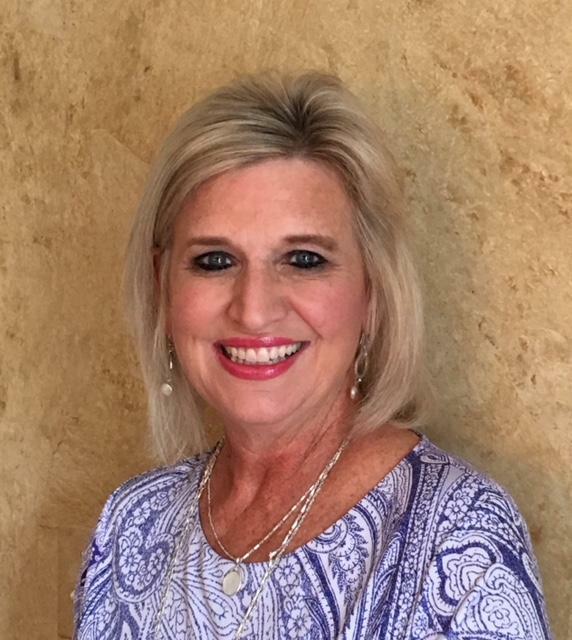 Ms. Woody has received numerous accolades throughout her career, including the Chairman’s Award for Outstanding Sales & Achievement, the Central Region Sales Manager of the Year Award and the Largest Group Revenue Increase Award. Αναρτήθηκε από geop στις 11:20 π.μ.